Are you looking for the best steam pressure cleaner? Alphaclean offers the widest variety of steam pressure cleaners and steam vacuum cleaner that are powerful, versatile and durable. 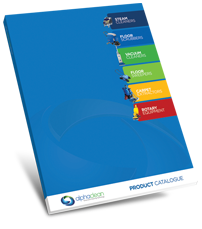 Alphaclean has for many years been researching and developing the best steam pressure cleaners in Australia. We have served many happy clients in the past including commercial car washers, hotels, aviation, hospitals, institutions plus many more client around Australia. We are the leading provider of cleaning solutions in Australia. With advanced technology that we implement in our equipment, we have built our name as the company of choice due to high quality equipment that we provide. Our steam pressure cleaners come in different models. Whichever model you choose, you can be rest assured that you have purchased the best equipment available in the market. Robust and rugged built for a powerful wash. Our cleaners are also long lasting and will serve you for many years. Versatile for cleaning almost all surfaces that require a powerful steam wash. This includes cars, machinery, factory, car engines etc. Alphaclean cares about its customers and that’s why we spend years to research and come up with steam pressure cleaners that are efficient and cost effective to our customers. We have highly trained staff that are ready to assist you with queries that you may require about our pressure cleaners. Our staff are also highly motivated and passionate about their jobs that they will never get tired answering your questions anytime day or night. 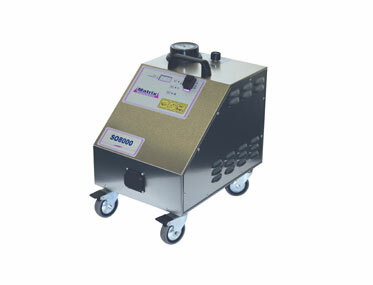 If you want a steam pressure cleaner that will leave your surfaces shining then contact us today.